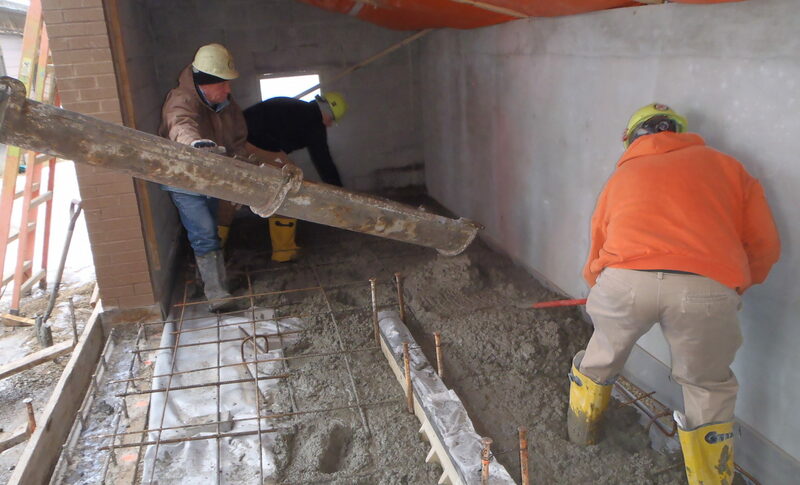 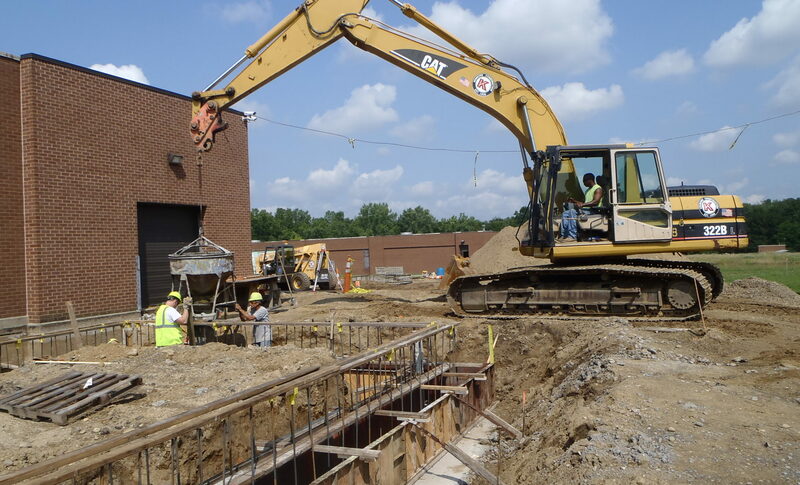 Kenmore Construction was contracted by the Summit County D.O.E.S. 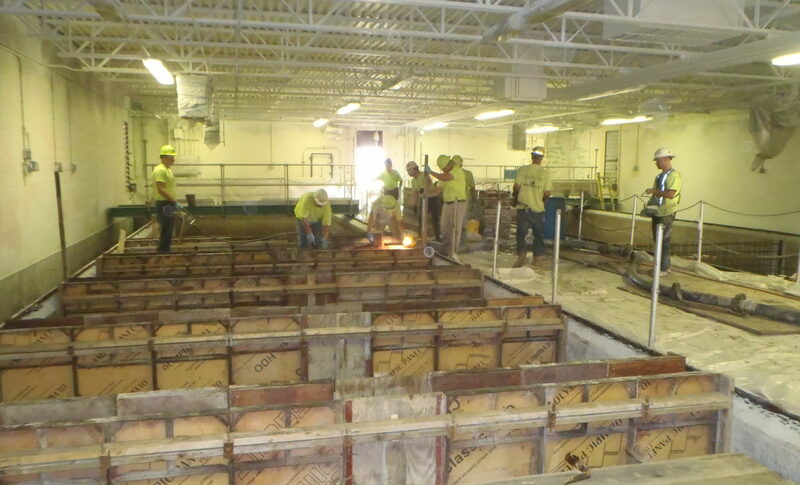 to make improvements to the Upper Tuscarawas Waste Water Treatment Plant. 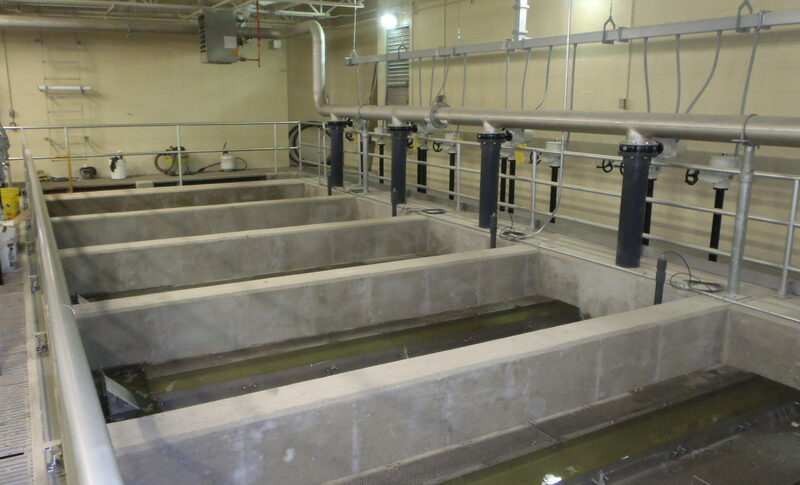 The project consisted of constructing a new fine screen building and equipment, new effluent channels for the primary clarifiers and to recoat the collector mechanisms. 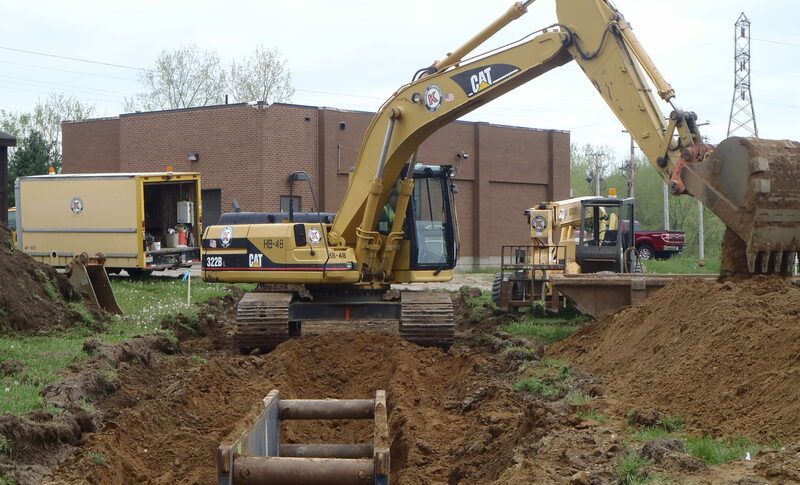 Work was also performed to replace the existing tertiary filters, install new electrical controls for the digester blowers, repair/replace various roofs and repair/resurface roadways. 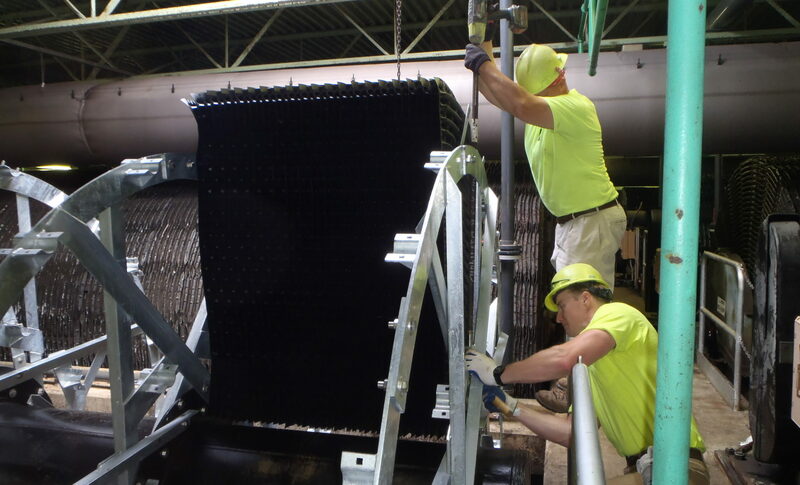 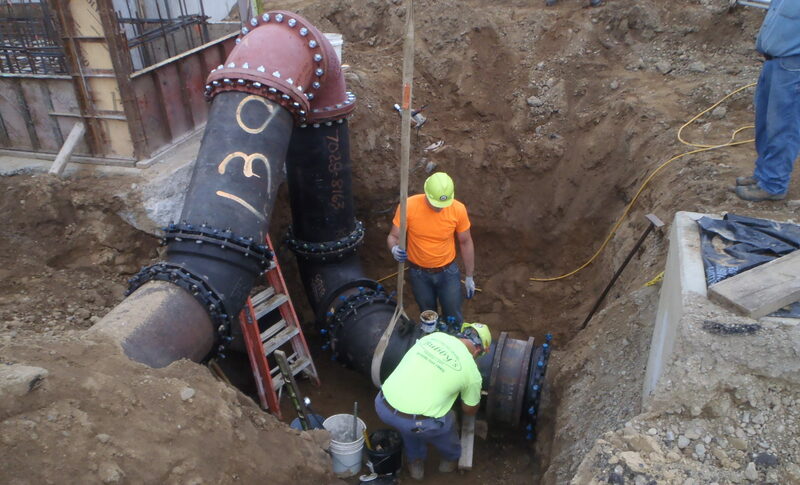 Kenmore crews also performed work to replace the rotating biological contractors as an additional item to the contract.